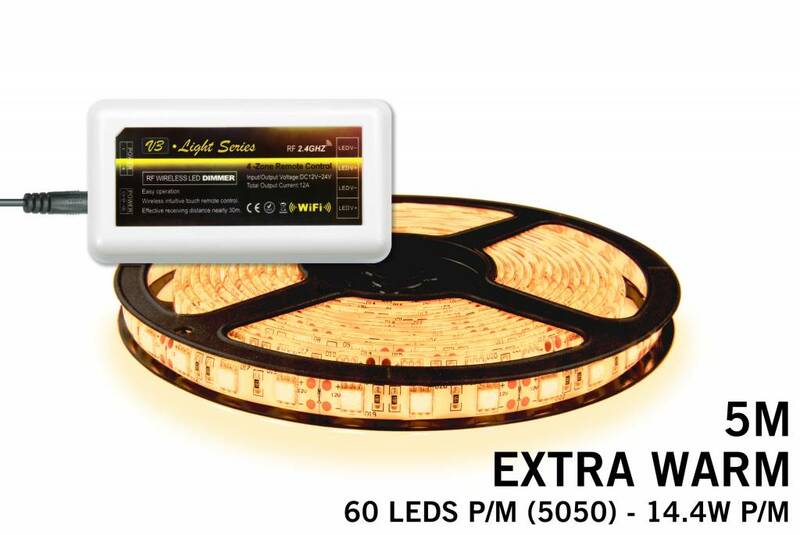 Extra warm white LED extension set with RF receiver, adapter and extra warm white LED strip with 300 LEDs 2400K extra warm white. 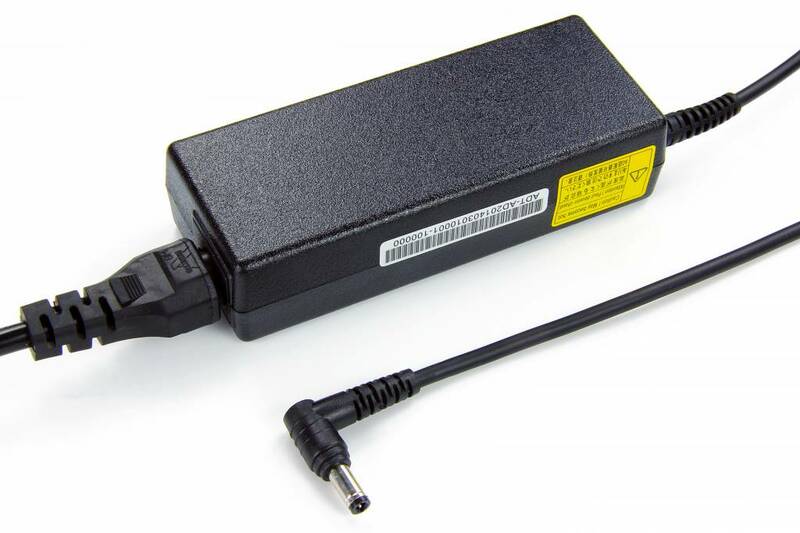 To be used as an add-on for a remote or wifi box (not included!). 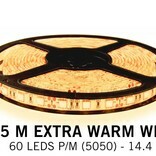 5m Add-on set with Extra Warm White (XWW) LED ribbon. 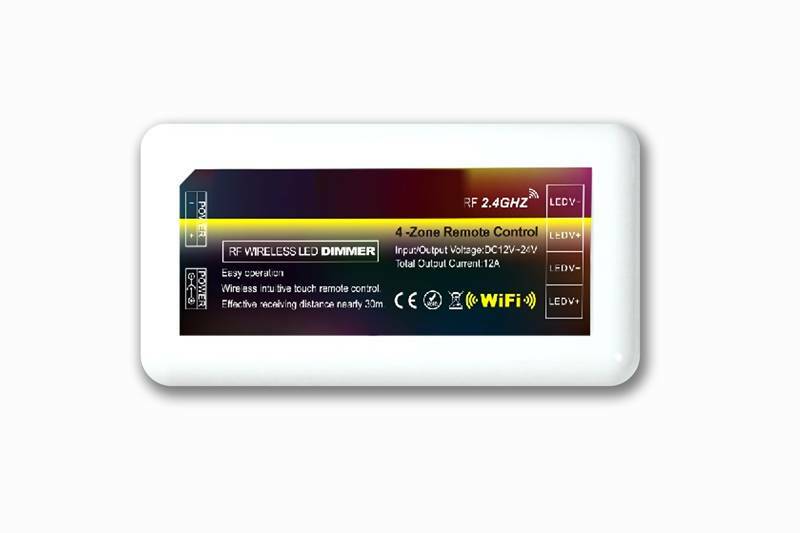 300 super bright and extra warm white type 5050 LEDs with dimmer controller (RF receiver) and adapter. 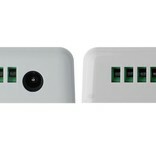 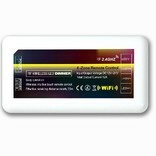 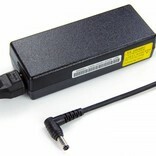 Only to be used as a 5 meter extension on if you already own a set with remote control or wifi box. 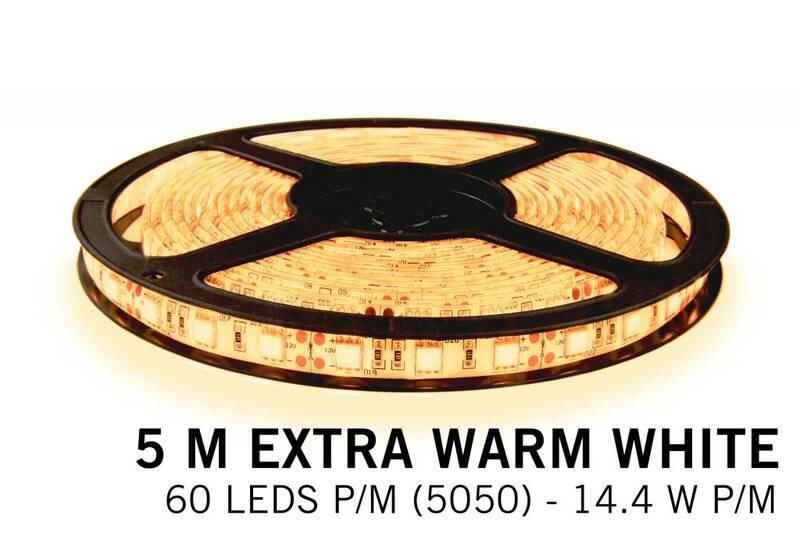 This LED strip with a color temperature similar to that of dimmed halogen lights, with 72 Watt Led power it can light up your room with a cosy warm white light. 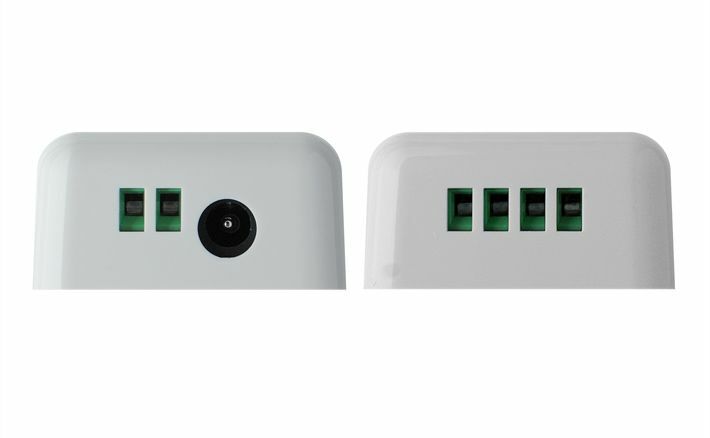 With a CRI (color rendering index) of over 80 and a 2400K color temperature, this strip is pleasing to the eyes and emittes pure warmth. 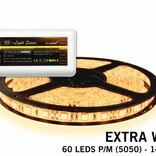 5 meter flexibele LED strip with 300 extra warm white LED's, 60 type 5050 LED's p.m.
12V / 72W / 14,4W p.m.